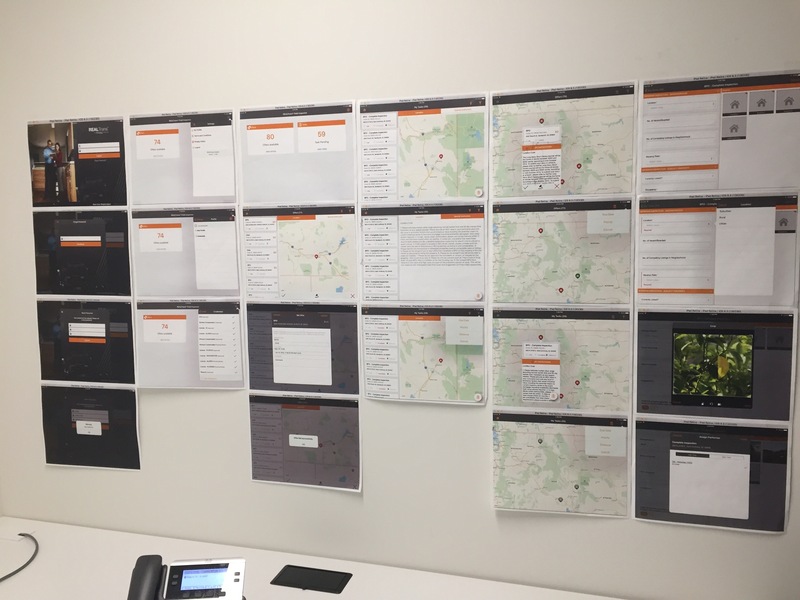 Altisource, a real estate financial services company, has built a series of mobile applications enabling vendors to easily perform essential real estate field tasks, such as home valuations and inspections. 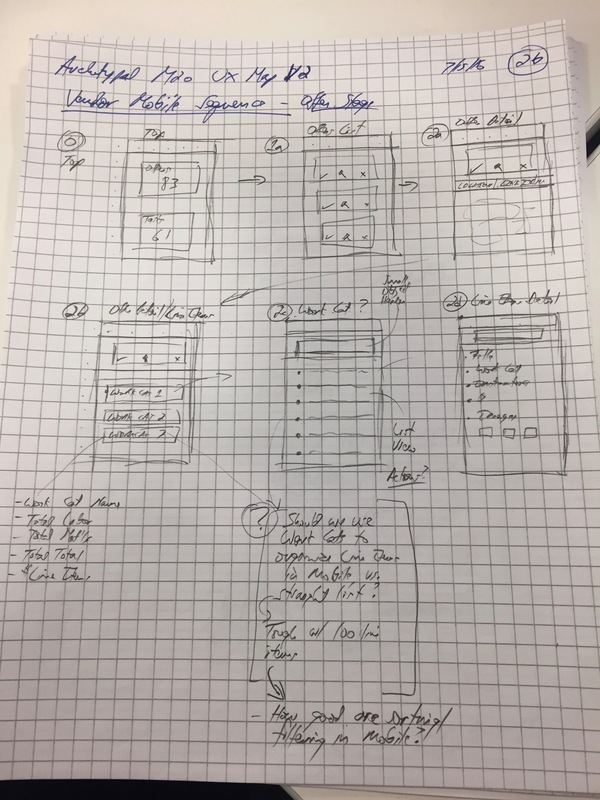 When I joined the mobile team as primary designer, they already had released an initial, minimally designed version. 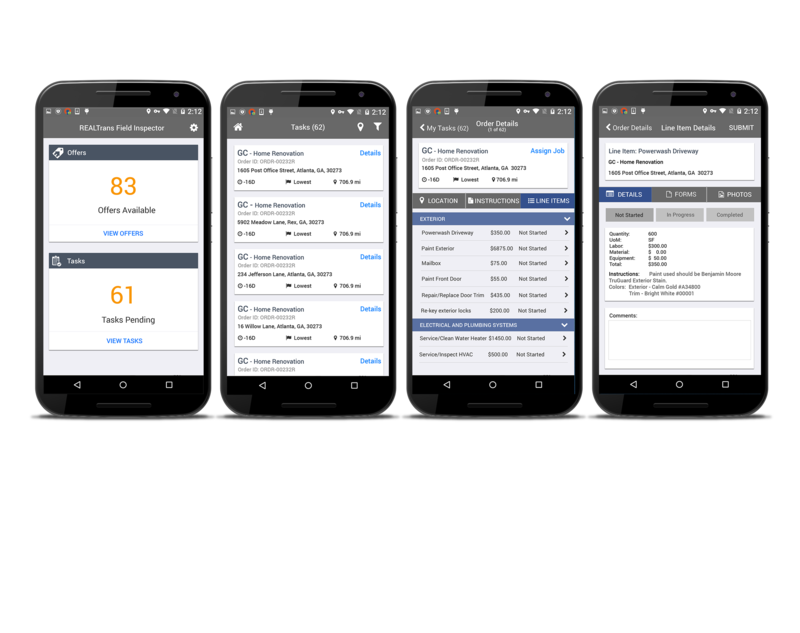 From this very basic foundation, I visually and structurally redesigned applications for both iOS and Android platforms, I more clearly defined user needs, established user flows supporting these, and created a new visual design pattern. 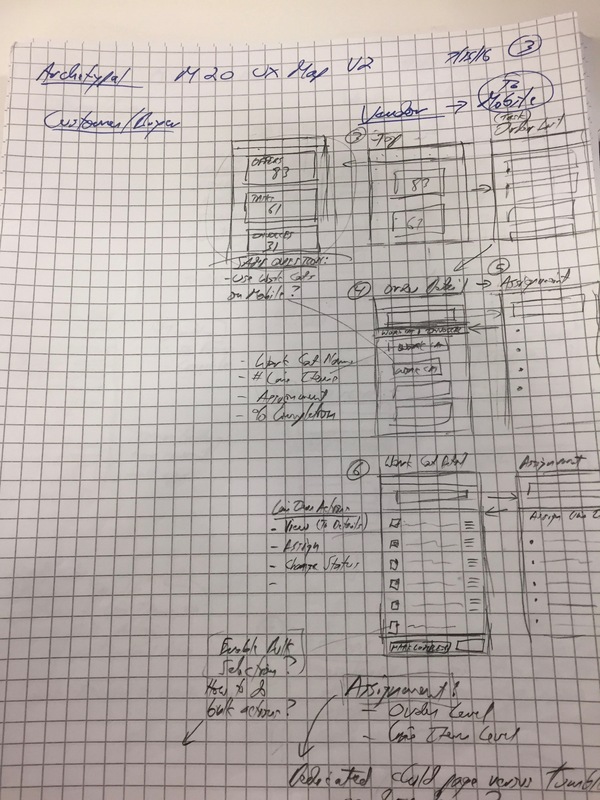 I provided wireframes, mockups, visual designs, and user flows and have performed heuristic analyses and design reviews. 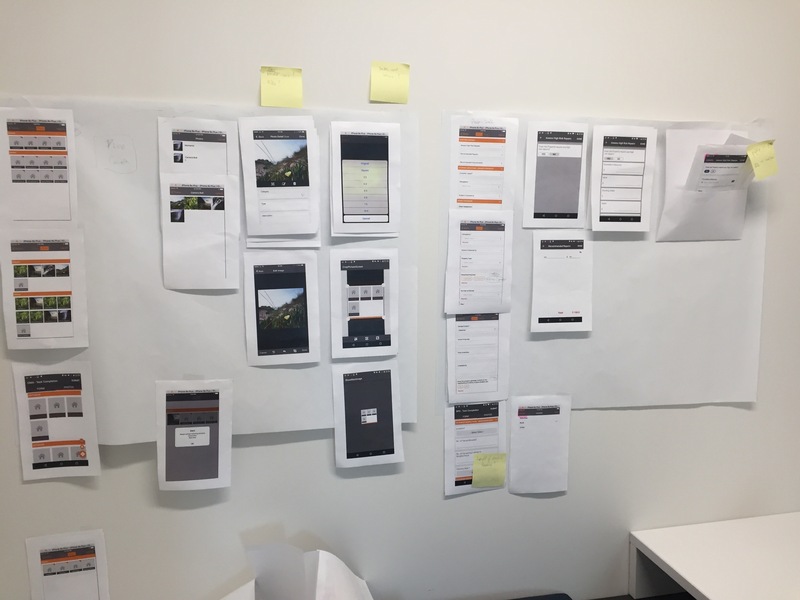 These field applications are challenging from a design perspective because of their complexity and the dozens of inputs required of the User in a mobile context. 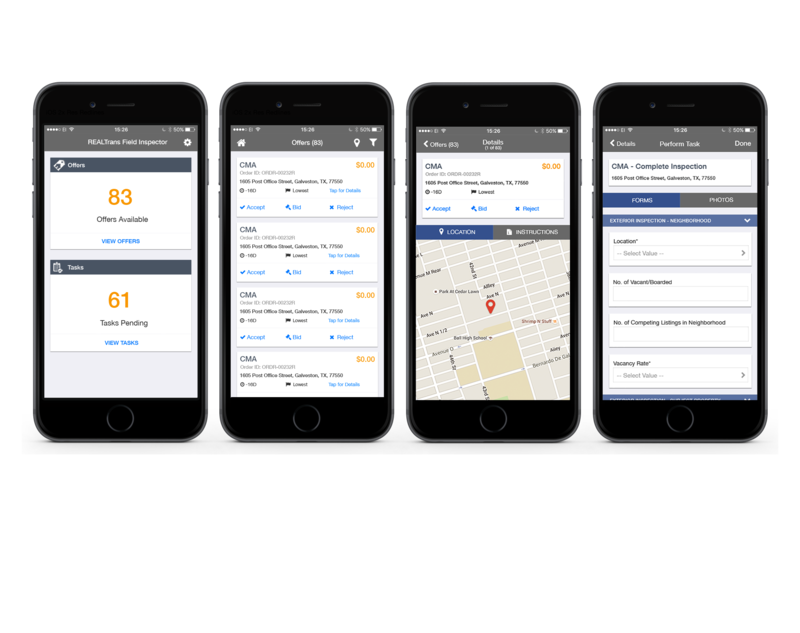 I applied Web form design principles to streamline the UX and help implement the dynamic form technology underlying the applications.